A motivated and hard-working professional with a background in finance and economics. James is a Consultant within the Economics and Finance team in IMC Worldwide. 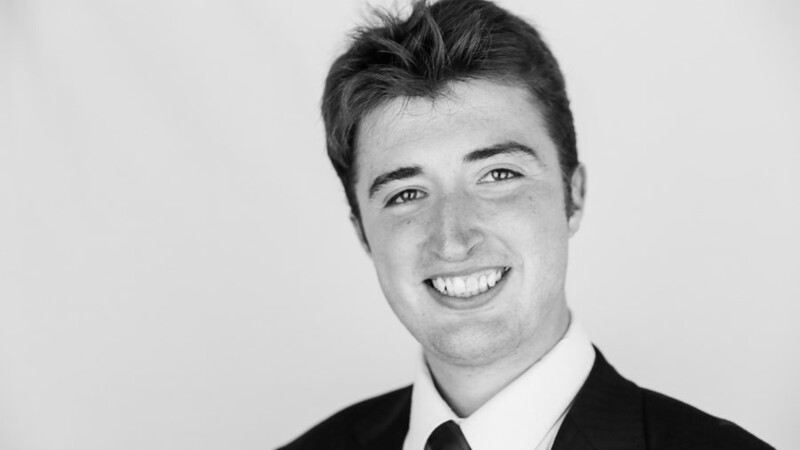 With two years of experience, James specialises in financial modelling and analysis and has recently been responsible for the development of a PPP financial model for the San Ramon NewPort feasibility study in the Philippines and is now in the process of developing a further PPP model for an Armenia elevator renovation project. Having developed the financial model for the San Ramon PPP project in the Philippines, developing a user-friendly dashboard for a three-financial-statement DCF model, he later produced statistical analysis of the traffic model in order to justify the underlying assumptions of a forty-year forecast. Using data analysis software, James has also performed intervention assessments in the education sector and health sector and has provided market research on behalf of a seed-stage beverage start-up to assess viability for mass production.